Dharmavaram Leather Handicrafts The migrant artisans of 16th century AD practiced this art and flourished under the rule of the Vijaynagara Dynasty. 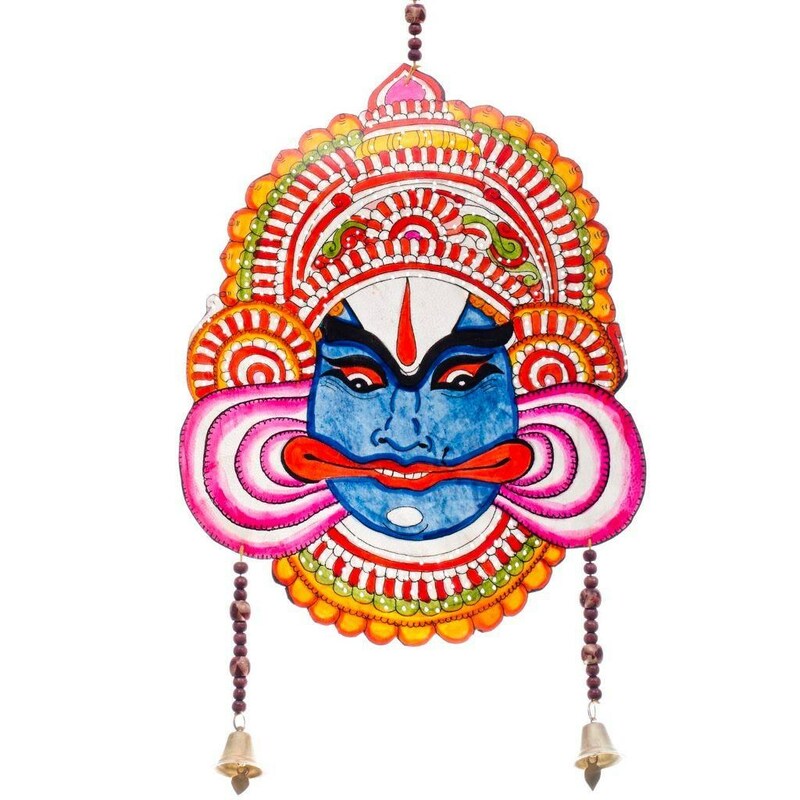 This art form mainly depicted the Indian Epics Ramayana and Mahabharata using leather puppets. Goat skin forms the raw material which is made into translucent sheets following a tedious process of soaking the raw leather in hot water and lime Then the leather pieces are vigorously scraped and dried to get the required leather. Then designs are etched on the leather with pencil and then the outlines are marked with black ink.